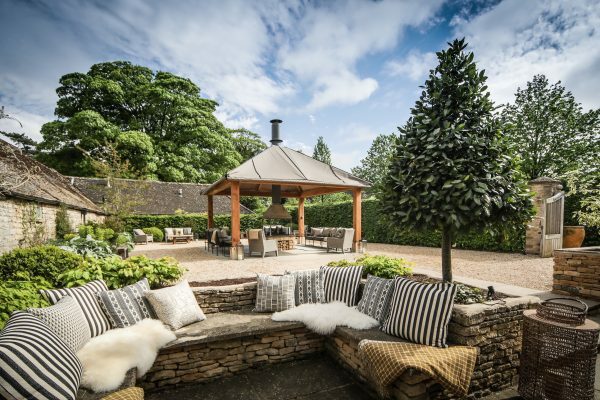 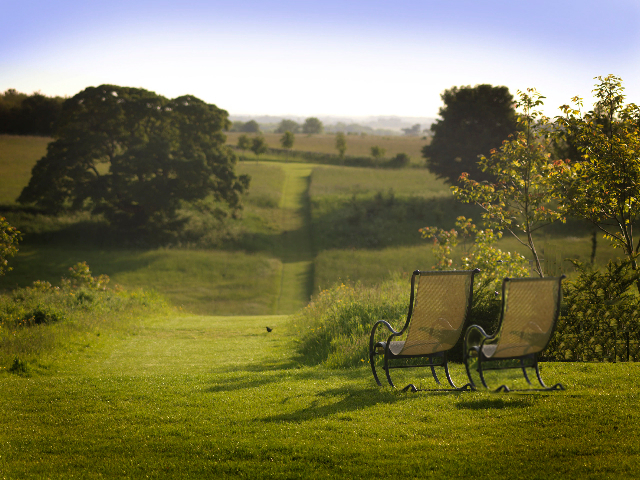 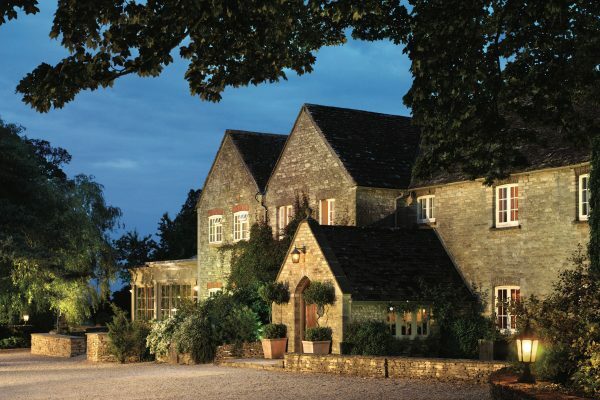 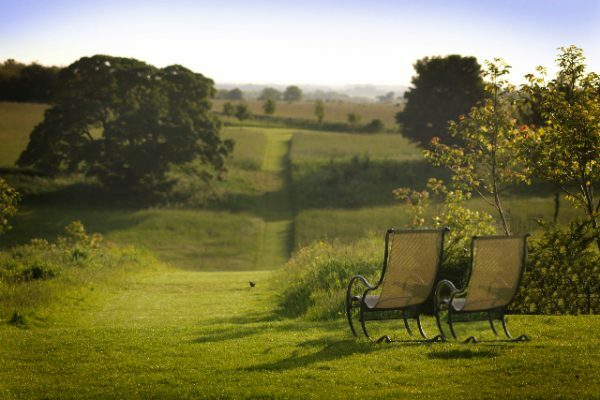 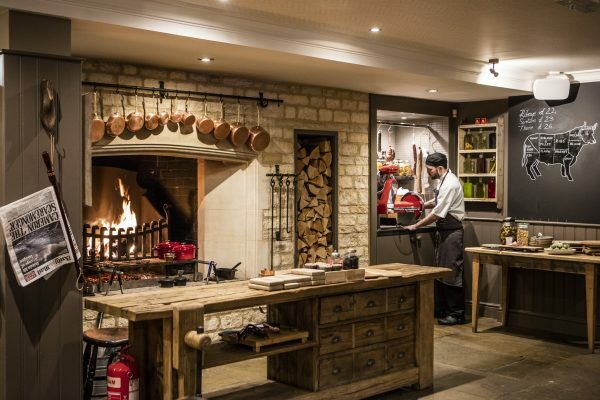 Dating back to the 14th century, Calcot is set in over 220 acres of beautiful Cotswolds meadowland. 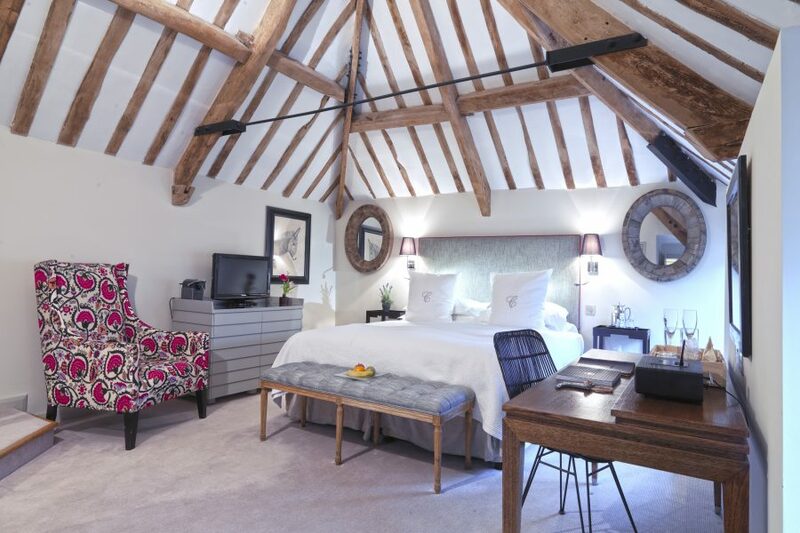 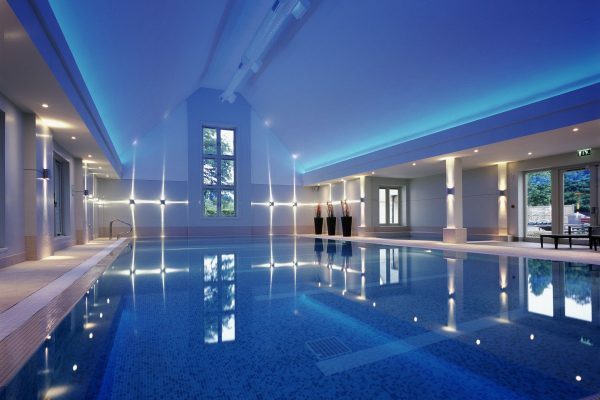 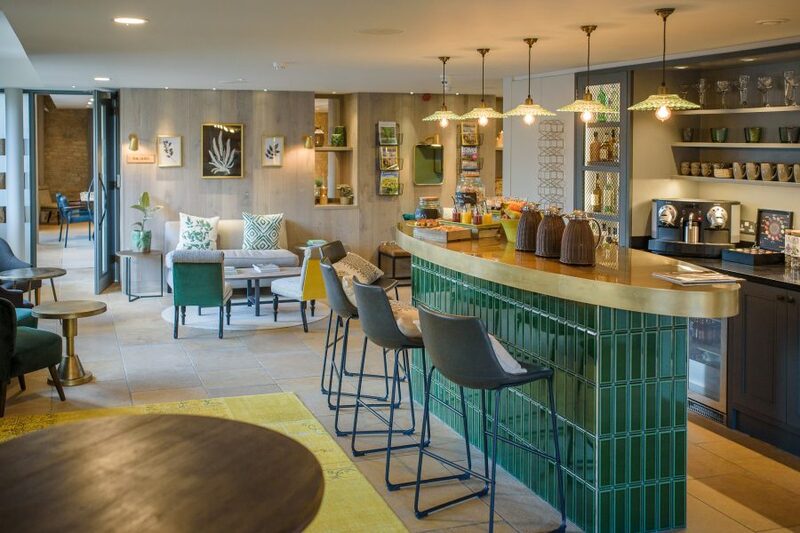 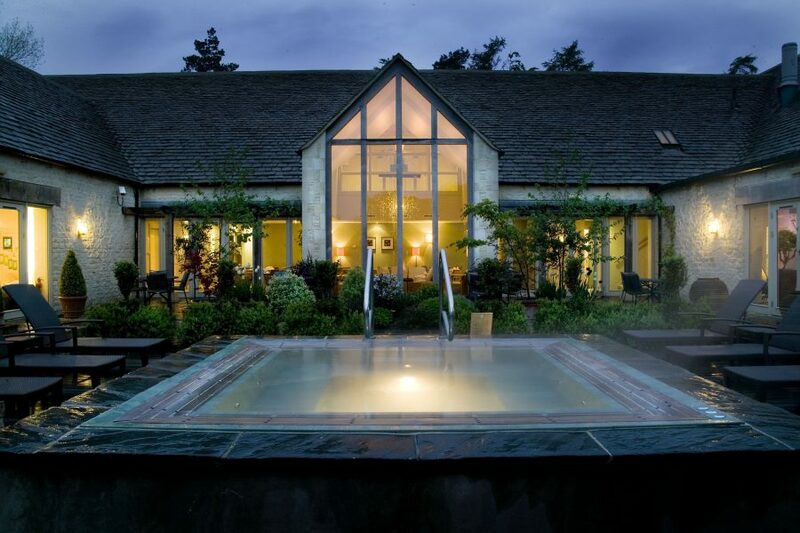 This stylish former Cotswold farmhouse has an enviable reputation for most friendly of welcomes, great food and an outstanding spa. 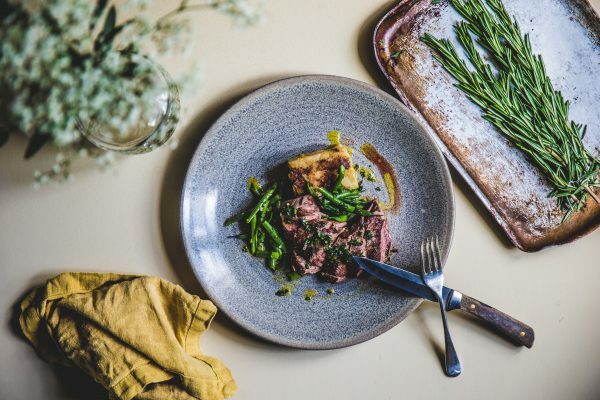 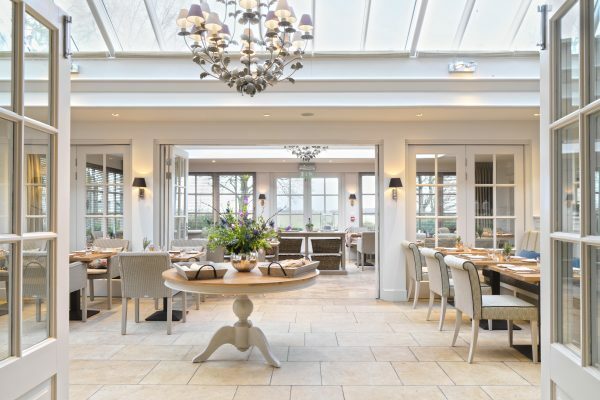 You can choose between The Conservatory restaurant for fine dining and complete relaxation, or The Gumstool Inn for a cosy open fire and excellent pub food, all under the leadership of their excellent Chef Richard Davies. 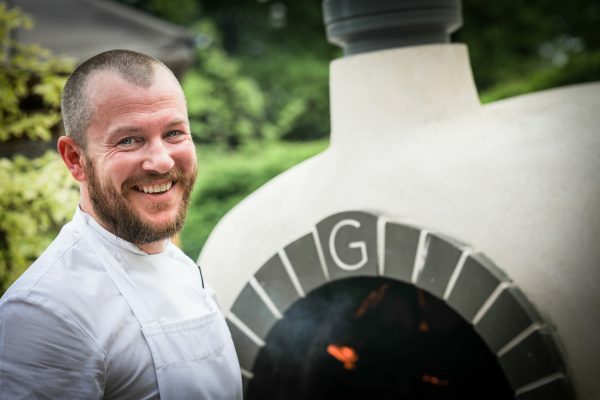 Try his Cornish turbot with braised gem lettuce, herb gnocchi and caviar hollandaise or his fillet of Calcot beef, with baby leek and shallot mash.